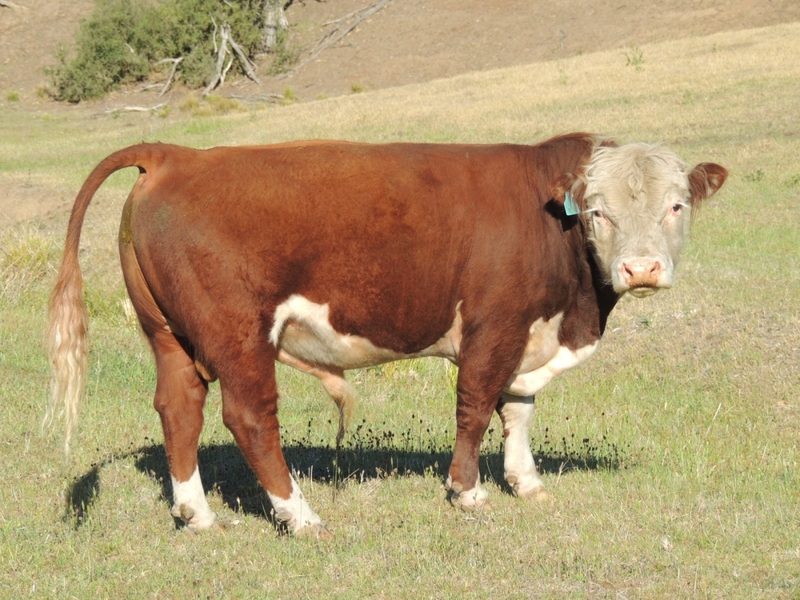 Winswood only keeps the very best for breeding and this bull is a perfect example of our exacting standard. Glyn is now surplus to our needs and we are offering him for sale. 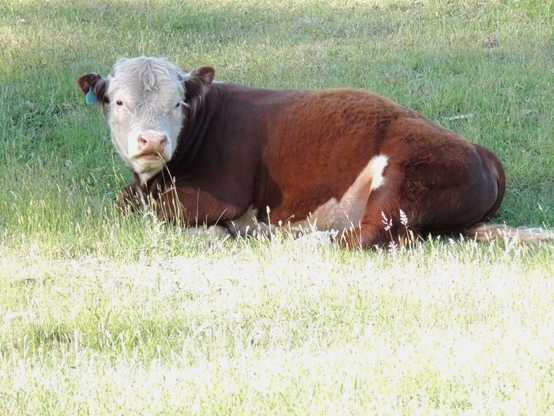 His first crop of calves arrived within 18 days of the earliest expected date so this is a highly fertile boy. Glyn would suit the smaller heifer or cow, has been taught to tie up and has always been easy to handle. To an approved home only. Pick up from Woodside North ( Stock crate only -NO horse floats) or we can recommend a stock transporter ( cost to be borne by the purchaser).